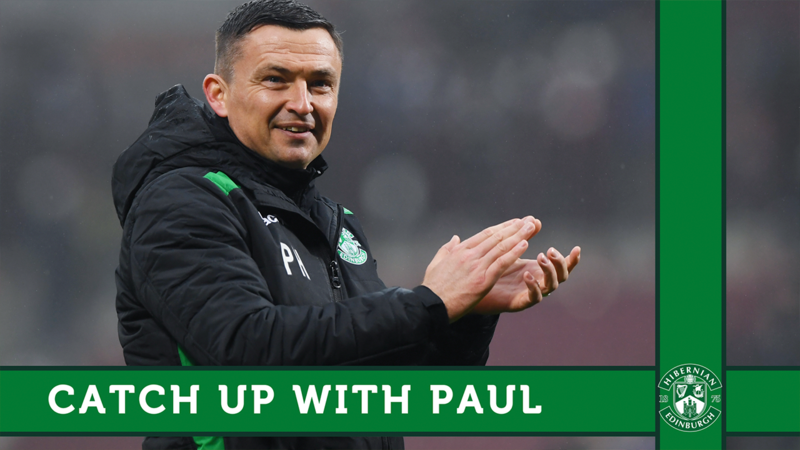 The Changing Room invites men to come along to Easter Road Stadium on Monday 12 November at 6pm to chat all things football – with a focus on mental strength in football. For 90 minutes we’ll talk football, Hibs and kick-off the conversation about men’s mental health in an environment that regularly brings men together. There’s no need to sign up for this event, simply just come along to the West Stand at 6pm to take part. These sessions are a chance to get away from the everyday stresses we deal with and focus on football at the home of the club. If you’ve not been to one of The Changing Room’s sessions before, consider coming this time – bring a mate along and find out what it is all about. 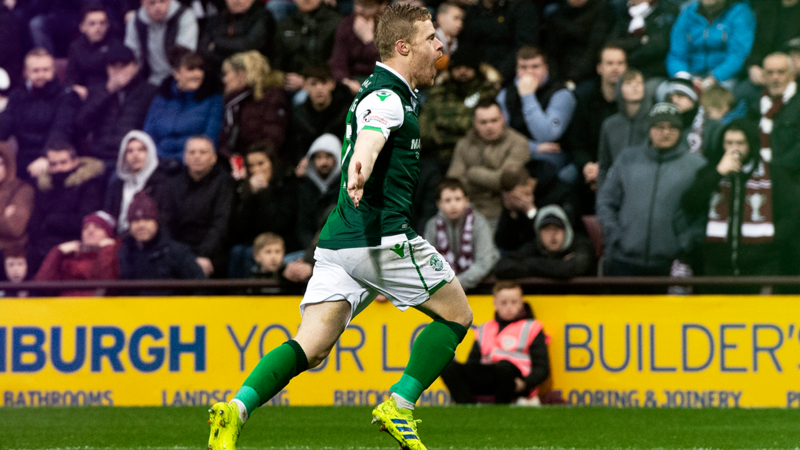 The Changing Room is a scheme which has seen Hibernian work with SAMH and the SPFL Trust, and funded by Movember, with a focus on encouraging positive dialogue surrounding men and their mental health, with a wide-range of weekly sessions and one-off events taking place as part of The Changing Room. Free teas and coffees will be provided.